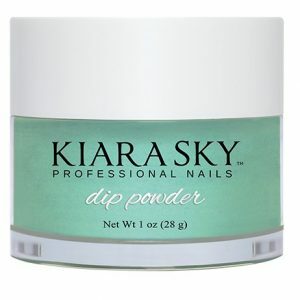 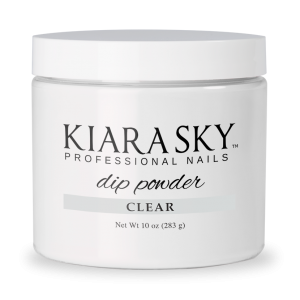 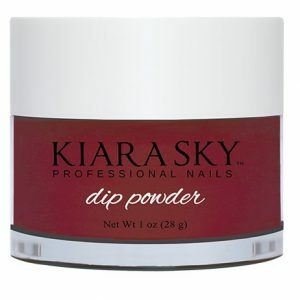 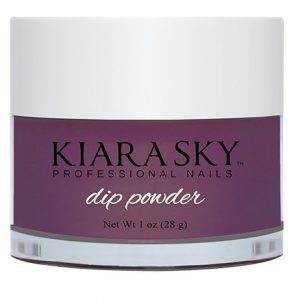 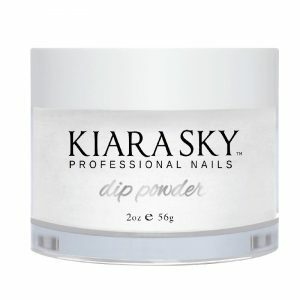 Never run out of clear dip powder again! Never run out of medium pink dip powder again! 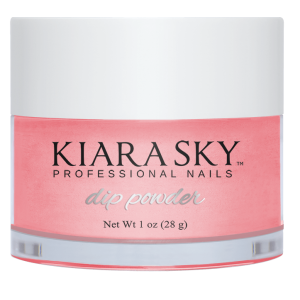 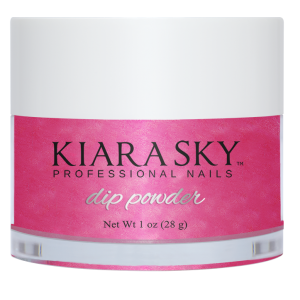 Never run out of light pink dip powder again! Never run out of natural dip powder again! Never run out of white dip powder again! 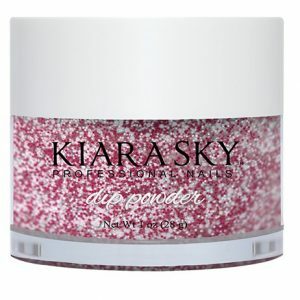 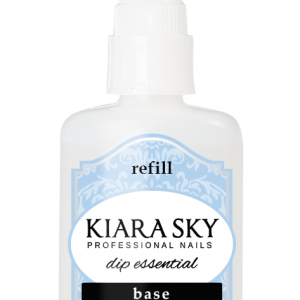 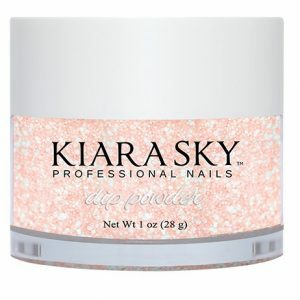 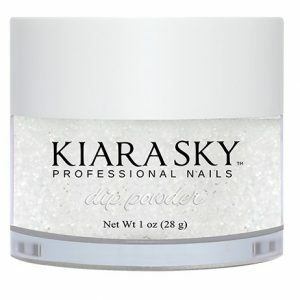 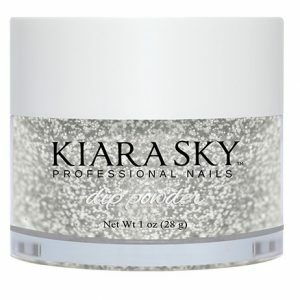 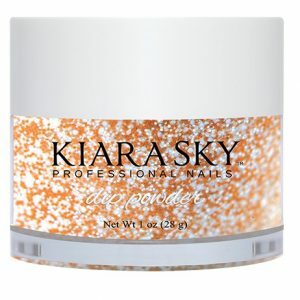 #2 Base: The second step in our system is our Kiara Sky dip base glaze. #1 Bond: The first step in our dip system is our bond glaze. #3 Seal Protect: The third step in our dip system is our seal protect polish. #4 Top Coat: The fourth step in our dip system is the top coat glaze.